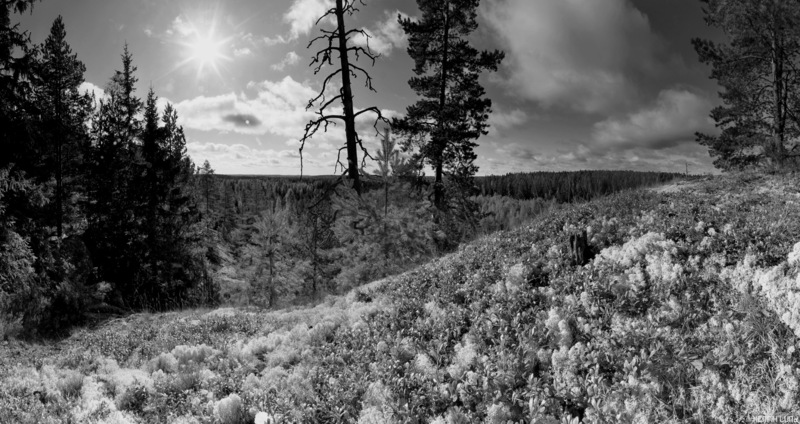 An autumn panorama shot from Högberget in Norrby – Madicken and Rasmus starring as models, Lappträsk, Finland, October 2014. Panoramic view from Högberget in Norrby, Lappträsk, Finland, October 2014. 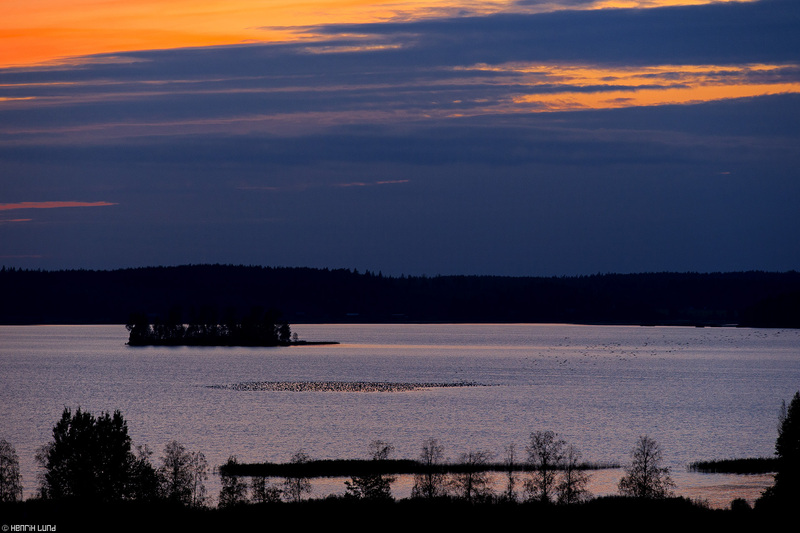 Panorama shot from Lippo in northern parts of Lapinjärvi, September 2014. Panorama of Rasmus in the wheatfield in Skånkärret, Lappträsk, Finland. August 2014. Photogrpahed with panorama-function in Iphone 4S. 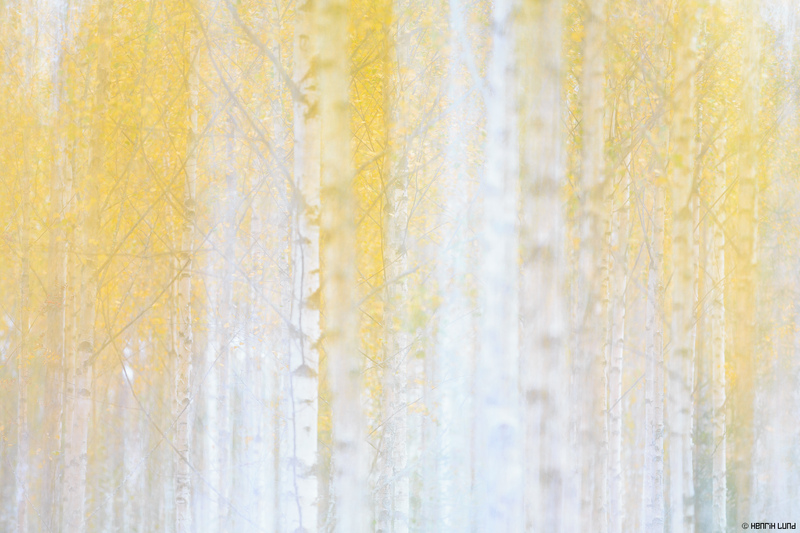 Morning dew in the autumn forest. Norrby, Lappträsk, Finland, September 2014. 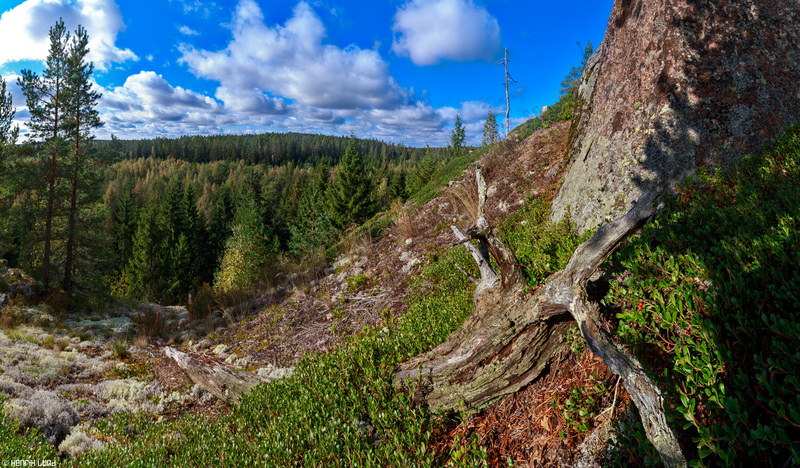 Panoramic view from Falkberget in Norrby, Lappträsk, Finland, September 2014. 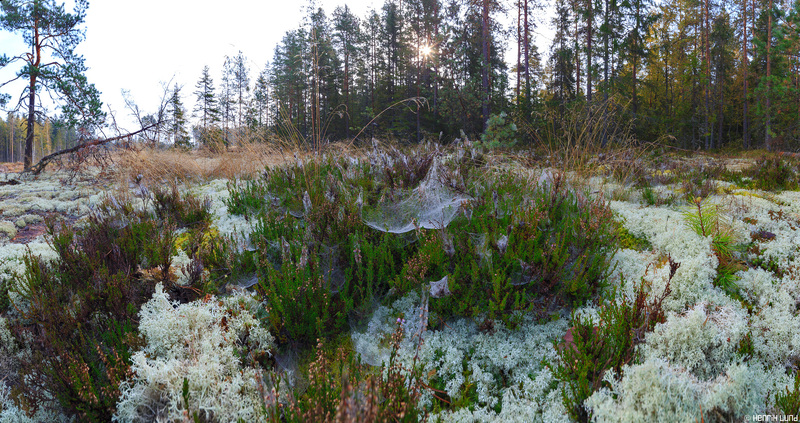 Two lingonberries – Panoramic view from Falkberget in Norrby, Lappträsk, Finland, September 2014. 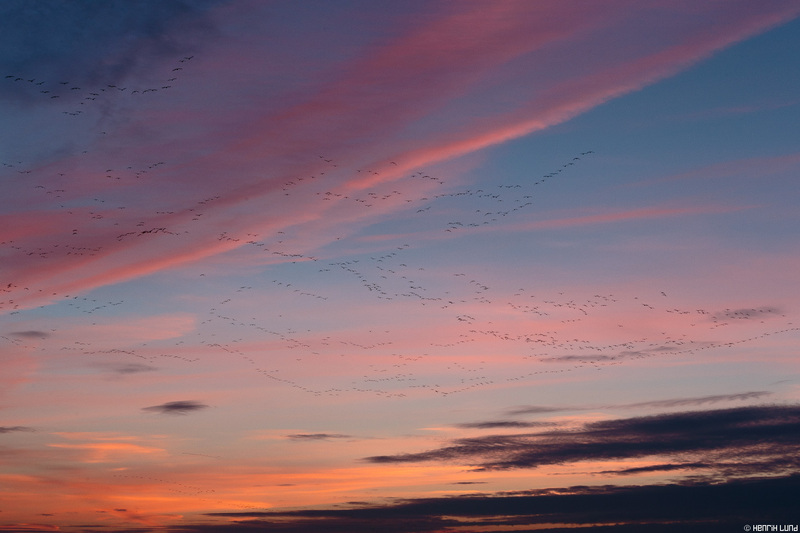 Thousands of geese landing on the lake Lapinjärvi moments after sunset. Lappträsk, Finland, October 2014. Thousands of geese flying over to land on the lake for the night. Lappträsk, Finland, October 2014. 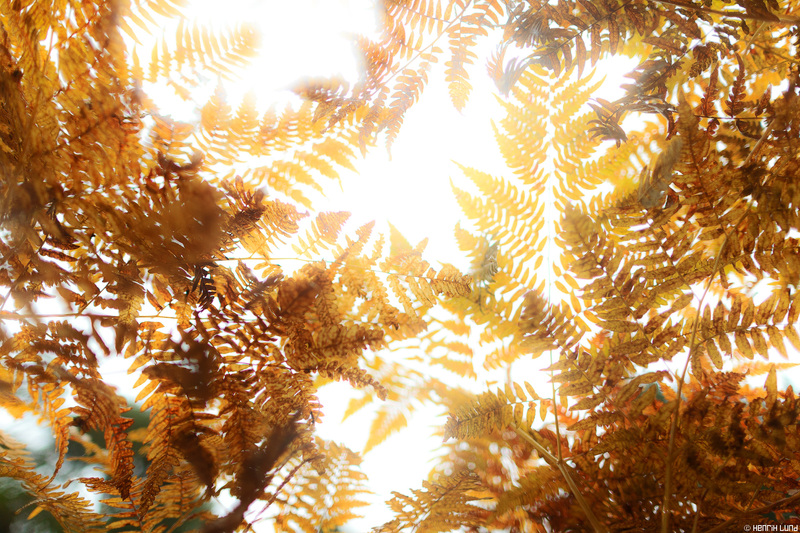 Ferns photographed straight from below. Lovisa, Finland, September 2014. Autumn colors in the middle of the beautiful small village of Lappträsk, Finland, October 2014. 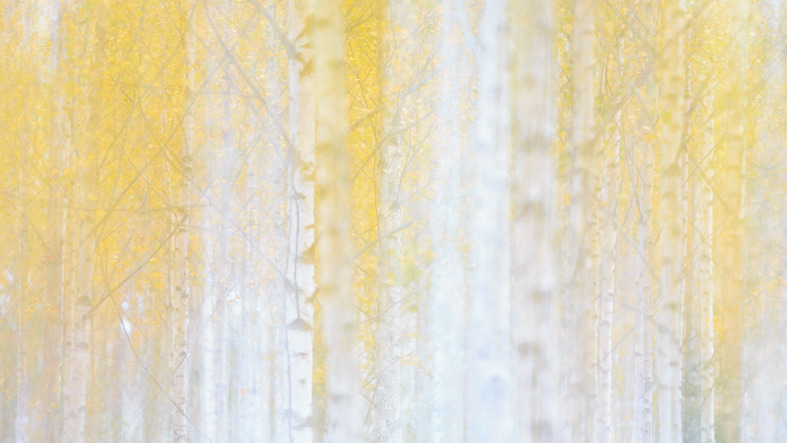 A multiple exposure made-in-camera out of two images. Birchforest in autumn colors. Lappträsk, Finland, October 2014. Autumn is here – soon already passed. It has been a beautiful one, with plenty of colors. The colourful nature soon transforms into the minimalistic version of autumn, where two colors are sharing the main character – grey and dark grey. The season for really fine images stand ahead of us, where we really need to make an effort to be creative in the nature where as little is served for free as possible. I like it a lot. 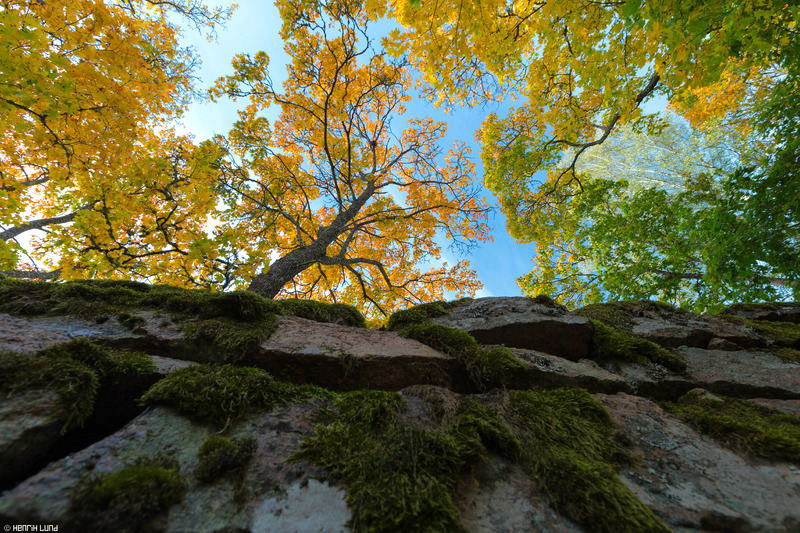 Above is my late summer and autumn in a picturesque nutshell – a lot of panoramas I can see, but that is what I concentrate on at the moment. Scenery. Please also take time to go through my portfolio – I have updated it in many categories! Tack för fina Lappträskfoton. Jag är född på Korsmalm, medan gården ännu var levande. Nu är allt borta.